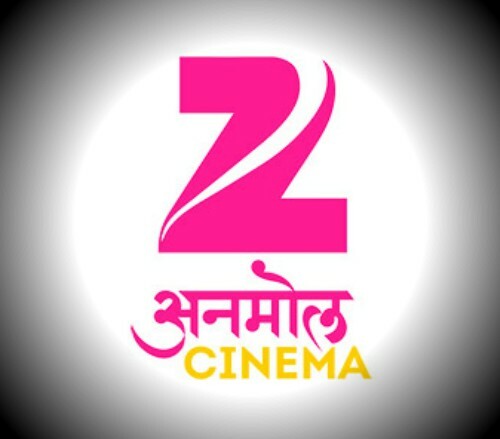 It is going to replace Zee Premiere cinema, ddfreedish users are already watching zee anmol cinema. but its not officially Launched. Free to air (FTA) is the new buzzword in television, especially considering how well the non-pay TV channels are doing. Adding another one to its channel cluster is Zee Entertainment Enterprises Ltd (ZEEL). It is to soon launch its new FTA Hindi movie channel, Zee Anmol Cinema on Doordarshan’s free direct-to-home (DTH) platform DD Direct service Free Dish. It is set to replace Zee Premiere which is currently beaming on Channel No. 70 from 1 Septmeber.